This post about how to get your your kid ready for college is sponsored by Artis. All opinions expressed here are my own. Last year, my son started the college application process. To be honest, it was utter chaos. My husband and I were completely clueless as to how to help him get into college. And navigating the college admissions process was terrifying. In fact, while he was applying to colleges, we realized something important. There were things that he SHOULD have done as early as Freshman year that would have made the process a lot easier. We just didn’t KNOW! As the oldest child, we made all our mistakes with him. Now that my daughter is a Junior, we are looking at starting the application process again next year. Thankfully, we know what to expect now. Don’t want to learn through trial and error like we did? The Artis App can make your life a whole lot easier! Keep reading for more about Artis and some helpful advice on how to get your kid ready for college without losing your mind! Encourage your child to read. Honestly, reading skills are vital in every class they will take when they get older. And don’t think they have to be reading all fiction. My son thrived on non fiction books until he was about 10. Don’t wait to get your child help with study skills. This is vital and I don’t think we focused enough on this. Teach your child to STUDY and not necessarily just memorize facts. Look ahead to high school. Know the path your child is on and how it will lead into high school. Our school system has many opportunities for advanced classes in middle and high school, however, they require several prerequisite skills that they need to learn in elementary school. Get very involved in your child’s choice of classes. Don’t choose their classes FOR them. Instead, discuss class options WITH them and learn what they actually want to take. Their opinions matter. College success is more than just academic. Students need a passion for the topics they are learning about, just like young kids. Get savvy about college costs. I cannot stress enough that in order to save money for college, you need to start when they are babies. Even an in state college can run you over $100,000 in tuition, room and board. Unless you want to take out student loans, you need a serious savings plan. Getting your teenager ready for college is a multi level approach. You must find a balance between academic college readiness and all the other life skills they will need during those challenging years. College readiness means knowing how to do laundry and make friends. Not just good grades. 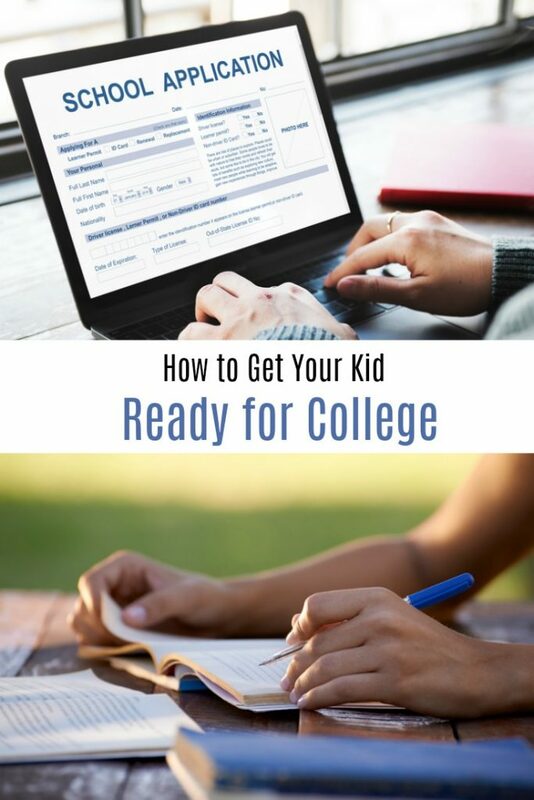 Want to know how to get your kid ready for college so that they truly succeed? Make sure you raise a well rounded child. Let them choose a sport, play an instrument, or join a club. Teach them how to cook, do laundry, and remember their own homework. Volunteer with them for a good cause or encourage them to donate their time to a favorite charity. The college admissions process is challenging and competitive. What will make YOUR teenager stand out? The college application process is all about Marketing 101. Help them create a LinkedIn profile and a resume when they are Freshmen. Encourage them to add their skills and achievements to it every year. When they start applying for college, all of their information will be right there and organized. Get your kid ready for college BEFORE they actually need to apply. Let the Artis College App Make College Readiness Easier! College readiness is a complicated process. Navigating the pathway from high school to college is easier if you use the Artis college app. Artis was created based on the belief that every family should have a personal plan that tailors the college admissions process to their child’s long-term success. It helps get your student ready for college by encouraging them to develop important passions, skills, and interests. 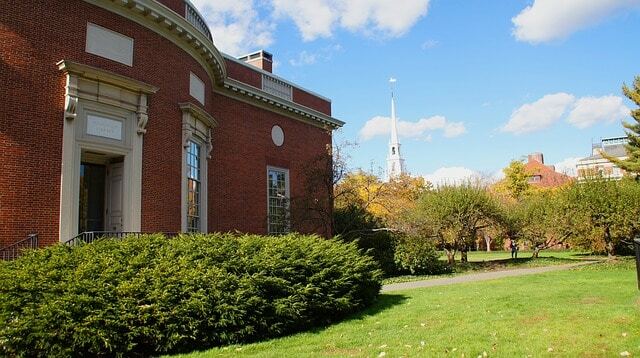 That way, applicants can build skills that admissions officers and employers covet. Because a satisfying career should be the ultimate end goal! Teenagers have dreams and grand visions for their life. But, they may not have an actionable plan to achieve those visions. That is where Artis comes in. Artis App was created by by Greg Kaplan, author of the book Earning Admission: Real Strategies for Getting into Highly Selective Colleges. The app helps each student “craft their bright future” in college, life, and career. It provides weekly advice and guidance designed to inspire and keep teenagers focused on their goals. With this focus, hopefully, will come college readiness and success. When should your child start using the Artis App? 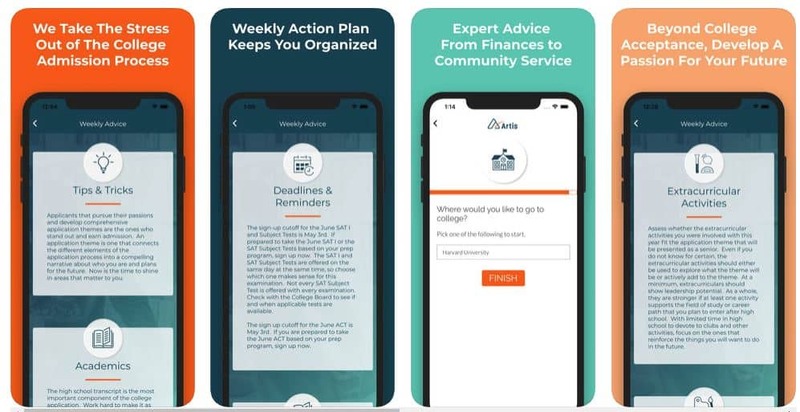 The app focuses on helping kids as early as middle school to prepare for college admission with simple weekly prompts. It also includes career paths outside of college, including trades, culinary pursuits, and entrepreneurship. Learning how to get your kid ready for college is challenging. Between entrance exams, advanced classes, extra curricular activities, and college essays, its hard to find your way through it all. What makes this process even harder is not knowing what you have to do, when you have to do it, and what actually matters. Artis will take the stress out of the college admissions process by creating a personal plan for all students to stand out and get into a college that is right for them. Try Artis Premium for $1.99 for the first month! While the Artis app has a free version, their premium services package is an affordable solution to college readiness. 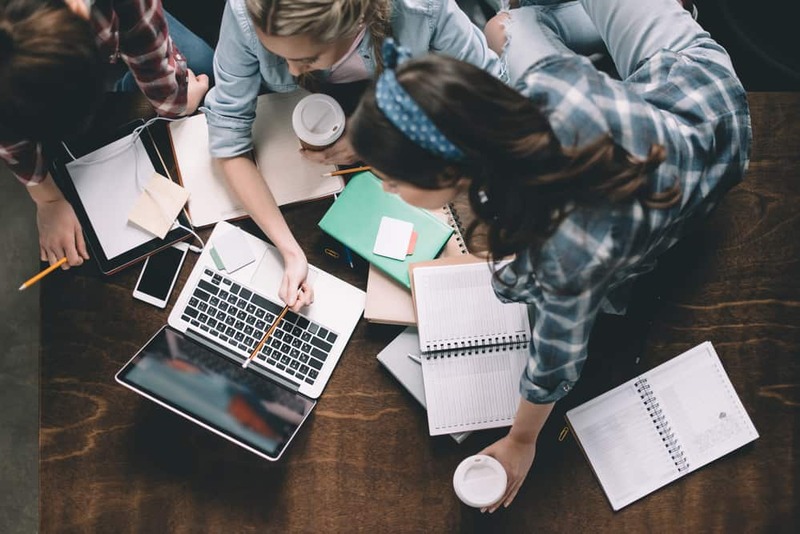 It includes extracurricular activities, community service, scholarship and financial aid advice, personal statement and essay guidance, and sports recruitment. First time members get an introductory price of $1.99 for their first month. Artis really focuses on not just the journey to college but the journey towards successful careers as well! Looking for more college readiness tips as you learn how to get your kid ready for college? 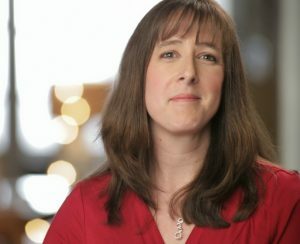 Check out some of these articles! I don’t recommend applying to Harvard on your infant’s behalf, however, being prepared is definitely recommended. Of course, knowing HOW to get your child ready for the challenges of college is tricky. I know more now that I have done this once already. However, there are many things I wish I had known before both of my teens even made it to high school. Many of these college readiness tips are covered in the Artis app so you don’t have to miss out!